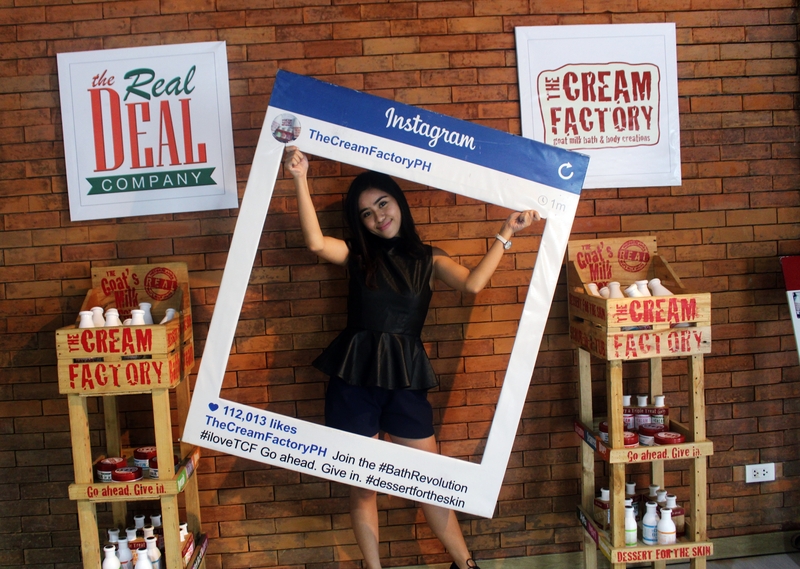 Last month I was invited in an intimate Spa-rty for the re-launching of The Cream Factory together with Miss Earth 2015 Angelia Ong and fellow bloggers. 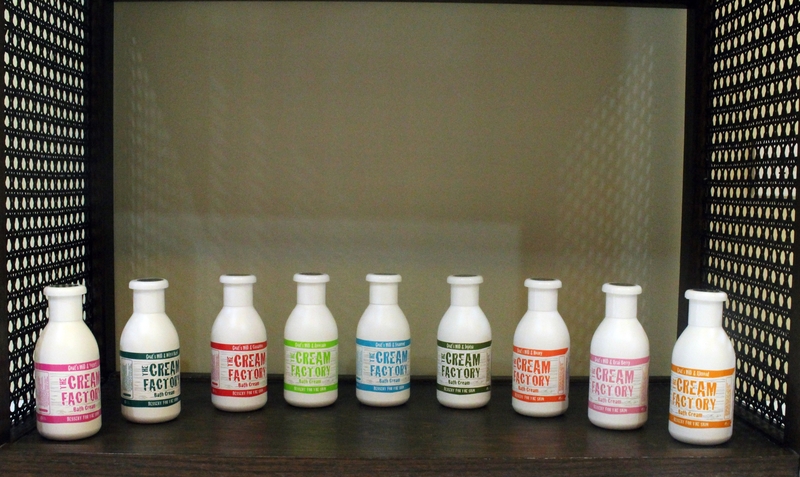 The Cream Factory is a premium line of bath and body products which was made with real goat milk from Netherlands and a 100% active botanical ingredients for a real infusion of flavor sourced from around the world which will surely provide us with unique skin benefits. 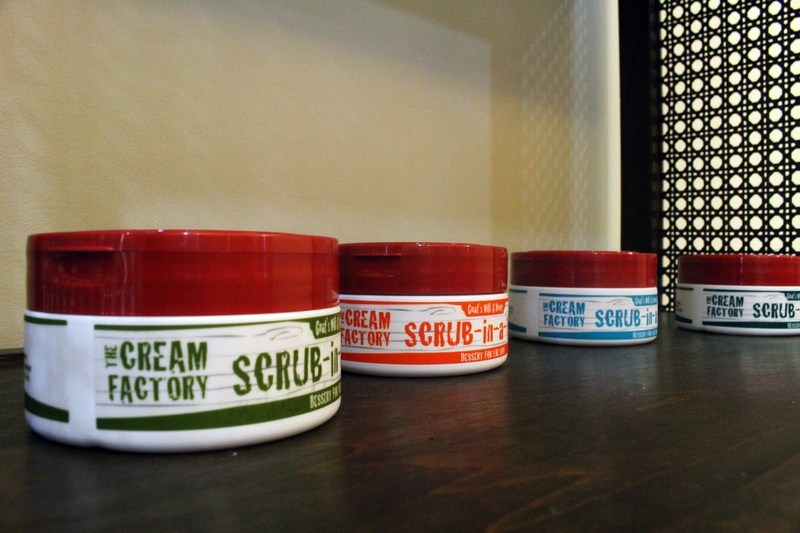 It was the best spar-ty ever because we were treated with our choice of foot spa, foot massage and hand scrub using the scrub-in-a-tub which has two variants-Salty and Creamy but I opted the creamy one which contains walnut sprinkles. After the treatment, I noticed that it doesn’t leave any sticky feeling at all and the milky and sweet scent stayed all day long. 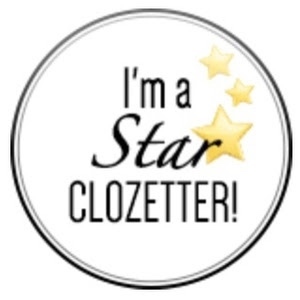 It can really moisturize the skin without leaving any filmy residue. So where can you buy these dessert for the skin products? 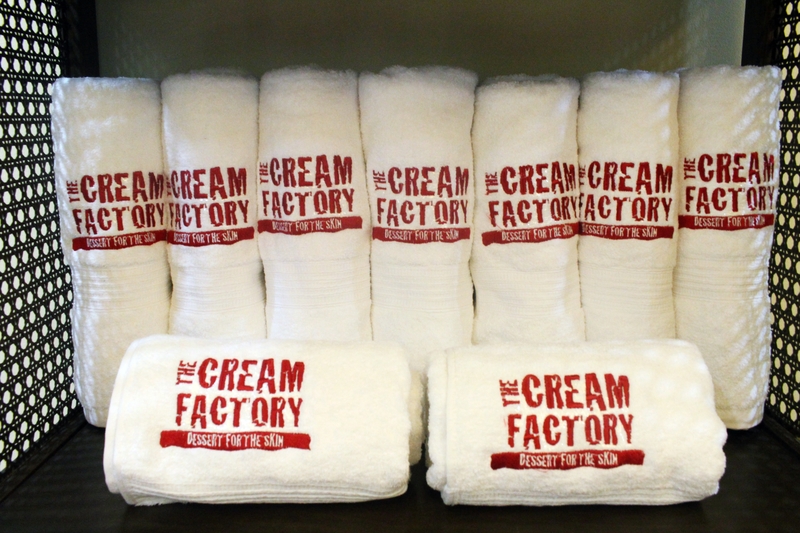 The Cream Factory is available in Watsons, Beauty Bar, Rustan;s Fresh, Mercury Drugstore, Wellworth, Robinsons Department Store, SM Supermarket, SM Hypermarket, Blowout Bar Manila, Creations by Lourd Ramos, Derma Spa, Skin, Slimming and Wellness Center, Twinkle Toes Ballet and Music Academy and Green Company.